Our staging company serves clients across Durham, Pickering, Ajax, Oshawa, Toronto, Vaughan, Richmond Hill, Markham, and Whitby, Ontario. 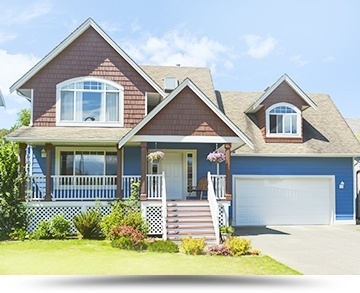 We offer many options for vacant homes to sell for higher prices! 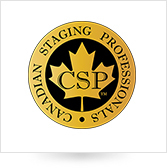 Next Step Staging, certified member of Canadian Staging Professionals help you maximize the value of your home. 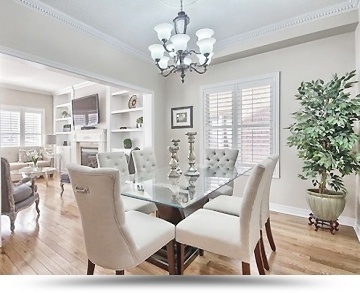 Get in Touch with our Durham, Ontario Home Stager for professional staging and furniture rental services. 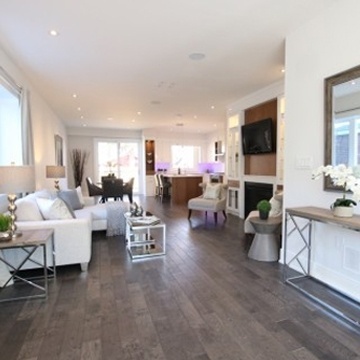 Our home staging services offer a turn key transformation that will be sure to bring out the wow effect! See the stunning transformations by our professional stagers in Durham, Ontario. 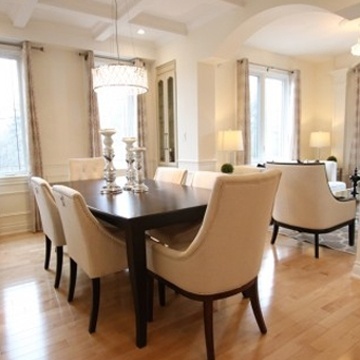 Our staging company offers home staging and furniture rentals across Durham, Pickering, Ajax, Oshawa, Toronto, Vaughan, Richmond Hill, Markham, and Whitby, Ontario. 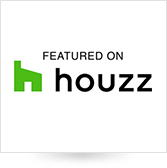 Jennie and I would like to express our thanks to you for the very professional way that you and your team staged our home for sale in Toronto. When we look at the before and after pictures, the transformation was simply amazing. Our house was sold in two days and at our asking price. 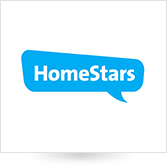 Jennie and I are convinced that your staging certainly had a very positive impact on the buyers which resulted in the quick sale. Thanks again. The house sold this weekend. The financing condition was cleared yesterday! It listed for $489,900 and went for $515,000 with two offers. Yay! I am such a believer in staging and so very grateful to what you did for my house. I know the staging was responsible for the multiple offer situation. So a big giant THANK YOU! We have used Next/Step Staging for several of our projects. Delaine and her team bring fantastic insight and stage to perfection. 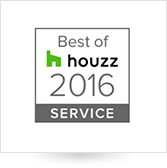 From the pre-evaluation of the needed decor through to the de-staging, their team are professional and respectful. I personally feel that Delaine is a pleasure to work with. Next/Step will continue to serve my company’s staging needs and I recommend them for yours.